Interested in becoming your own boss? 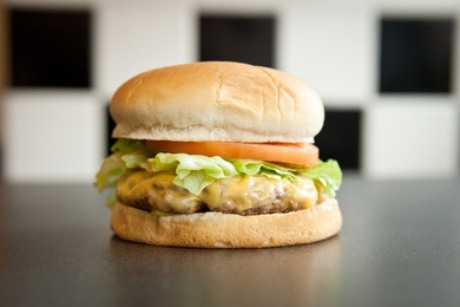 It gives us great pride to announce that Zac’s Hamburgers is now offering affordable and comprehensive franchise opportunities. As a member of the Zac’s family, you will enjoy exclusive, ground-level access to a continually growing fast casual business. We’ve gone to great lengths to invest the time, effort, and energies essential to creating a truly exceptional fast food franchise opportunity with no hidden costs or sudden surprises. Additionally, we offer the training and support you need to make your franchise a success. It’s no secret that customers now expect more from their fast casual. In addition to providing higher-quality meals at lower costs, Zac’s strives to deliver exceptional customer service to everyone who walks in our doors. 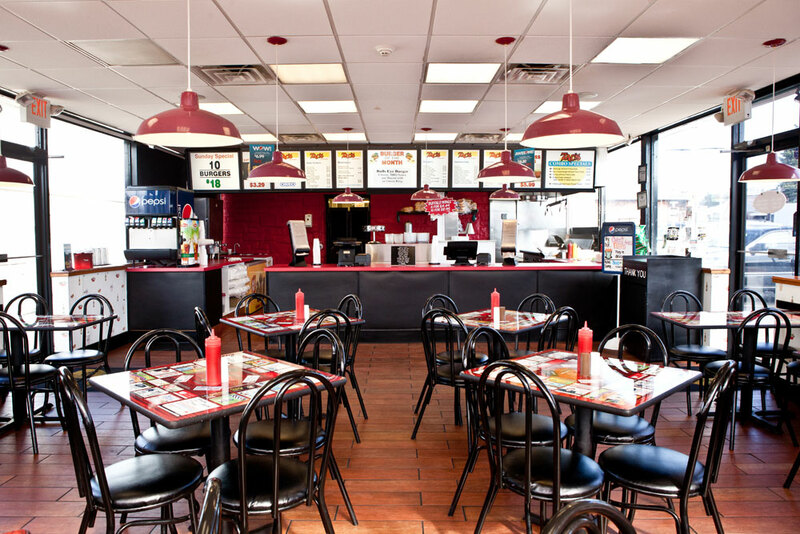 Contact us today to set up a no-obligation meeting and learn about joining the Zac’s family and owning a Zac’s burger franchise. Contact us today for more information at 484-652-8115. None of the communications made through this web page should be construed as an offer to sell any Zac’s franchises in, nor is any such communication directed to, the residents of any jurisdiction requiring registration of the franchise before it is offered and sold in that jurisdiction. No Zac’s franchises will be sold to any resident of such jurisdiction until the offering has been exempted from the requirements of, or duly registered in and declared effective by, such jurisdiction and the required Franchise Disclosure Document (if any) has been delivered to the prospective franchisee before the sale in compliance with applicable law. If you have any questions concerning the registration status of franchises in your jurisdiction, please contact our franchise development team. Interested in joining the Zac's family? Fill out the form below and we will get back to you with more information about our franchise and licensing program! How did you hear about our franchising opportunities?